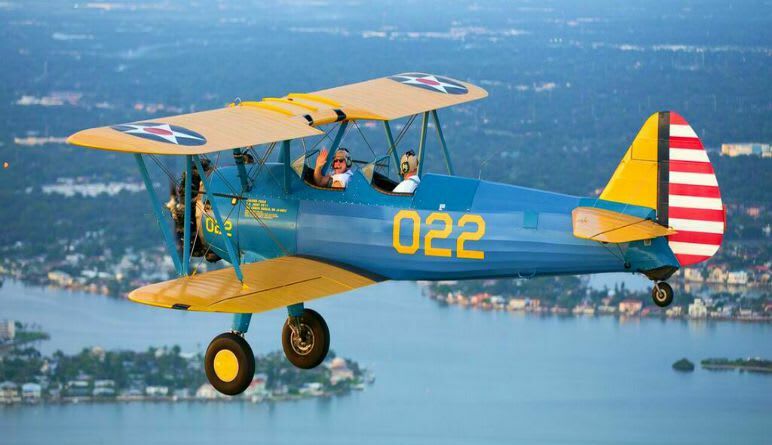 Take to the skies in a classic 1941 Stearman Biplane that was in service during WWII! 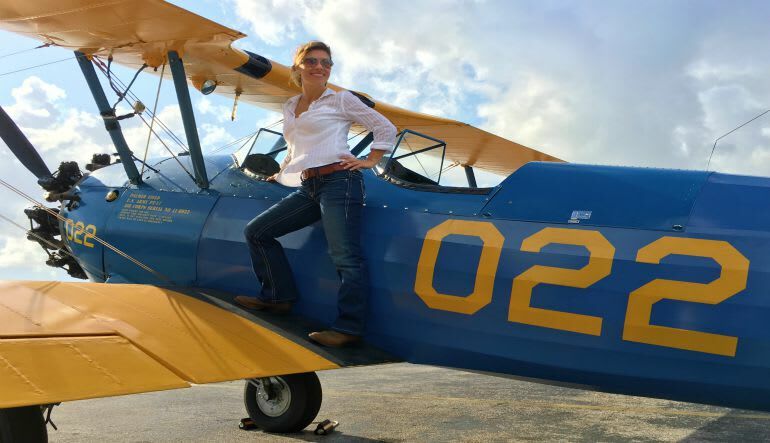 This biplane has some history - but of course it was lovingly restored from the ground up in 2000! After the war the plane was sold as surplus and went into the advertising business before getting acquired by a loving owner. Now its full-time job is to soar above St. Petersburg and Tampa! A knowledge pilot who is both captain and tour guide for your flight! Views you could only dream of! There couldn’t be a better time and place to fly in a biplane than sunset over the sandy shores of St. Petersburg. Now, it’s your turn to jump into the cockpit of this historic aircraft for a tour. Fly from downtown St. Petersburg to the beaches and back! This activity is the perfect combination of history and excitement! Tiki Tom was amazing! Great guy and great pilot! Thank you!